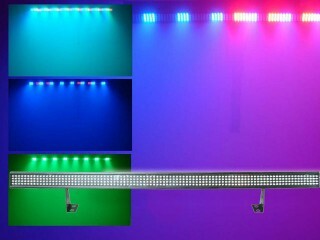 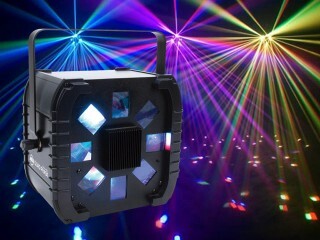 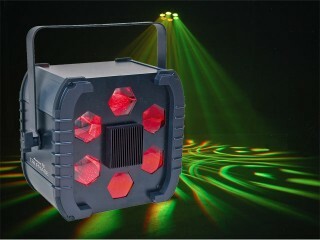 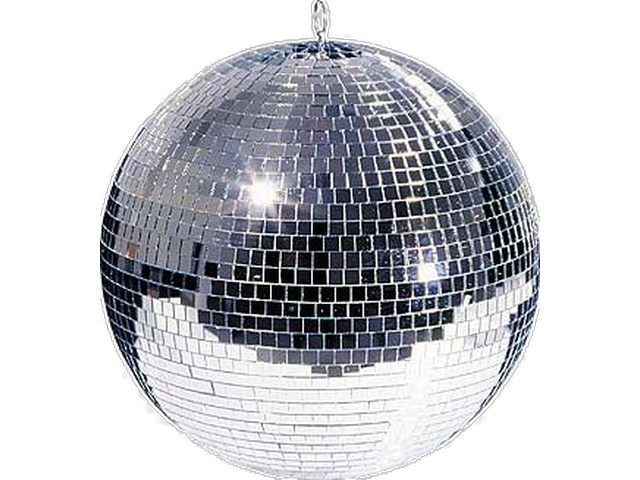 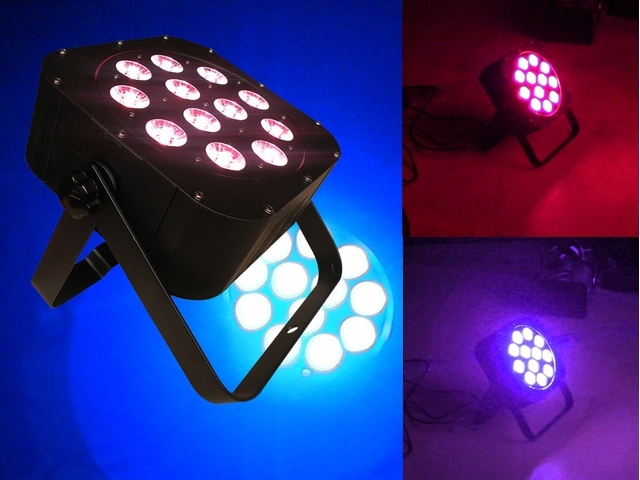 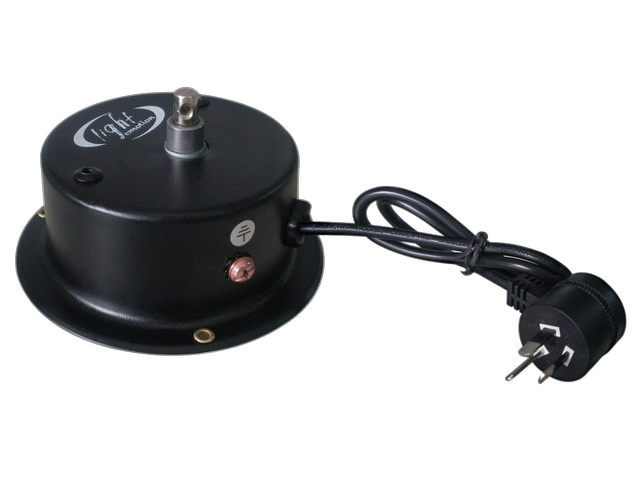 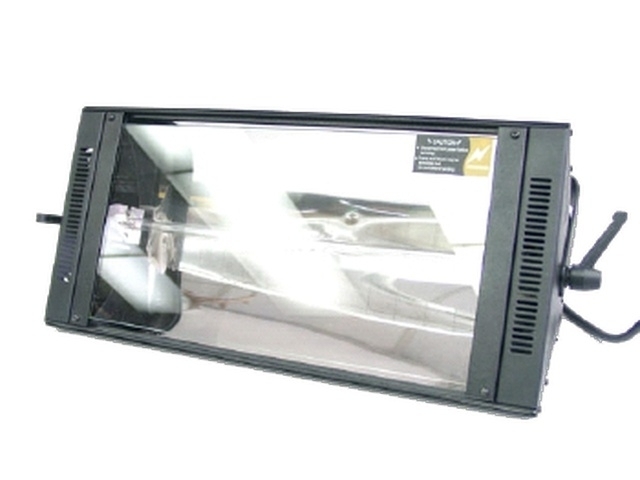 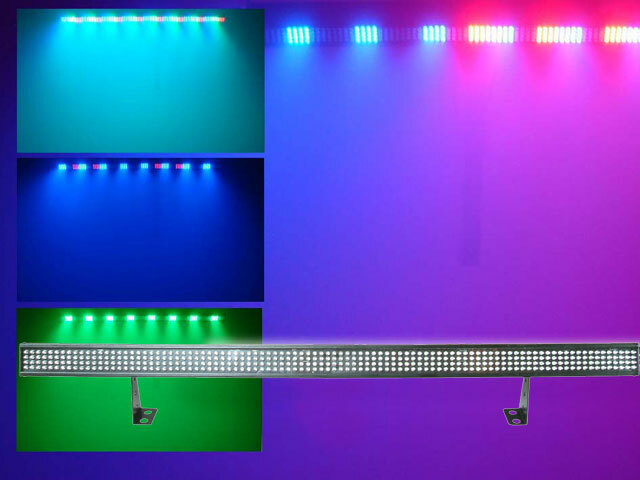 Blinding strobe light with powerful output ideal for large venues,pubs,clubs and stage applications. 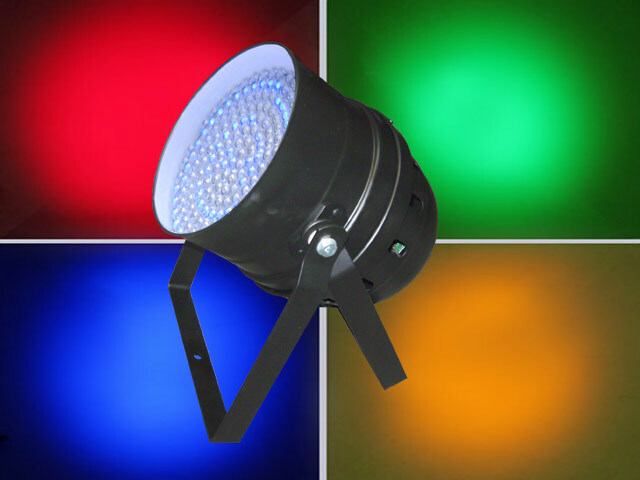 The dimming function means it’s also well suited for smaller operators too. 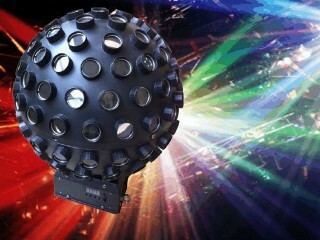 Cool effect for bands,clubs or house parties.